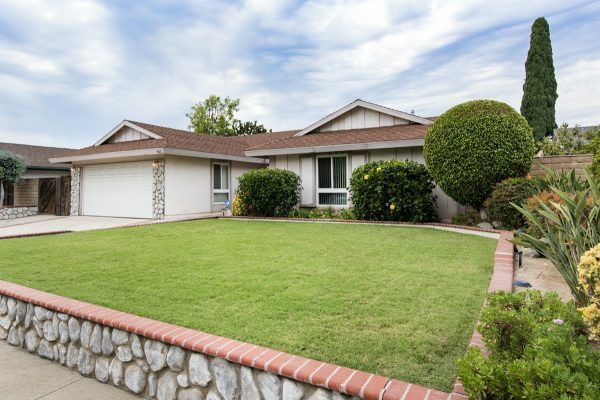 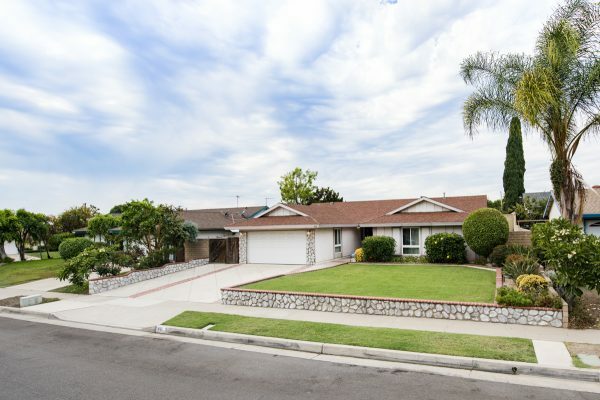 Move-In Ready 5 Bedroom Placentia Home – Do you have a big family? 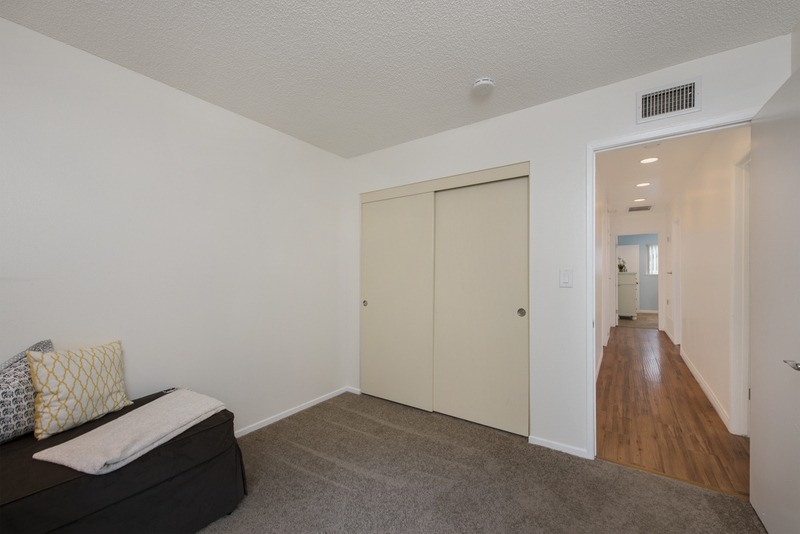 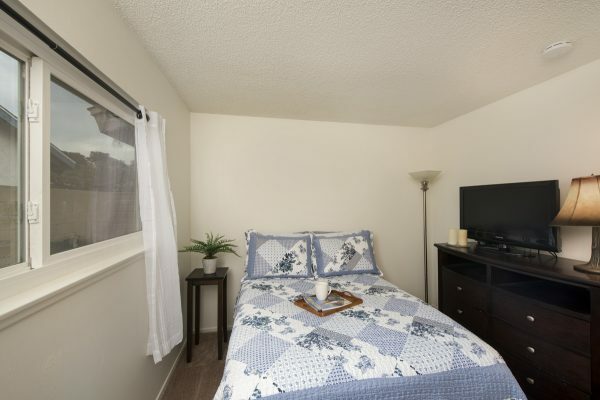 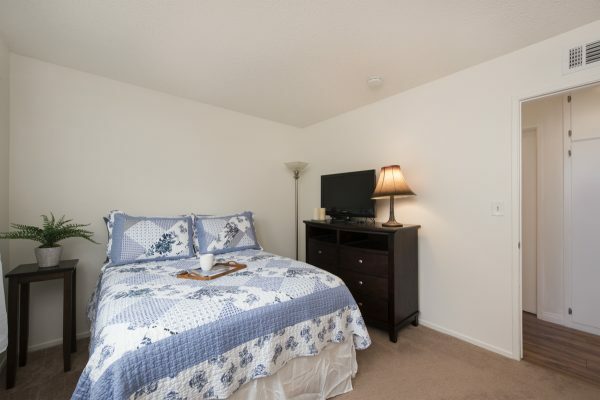 Do you have students that want to live near Cal State Fullerton? 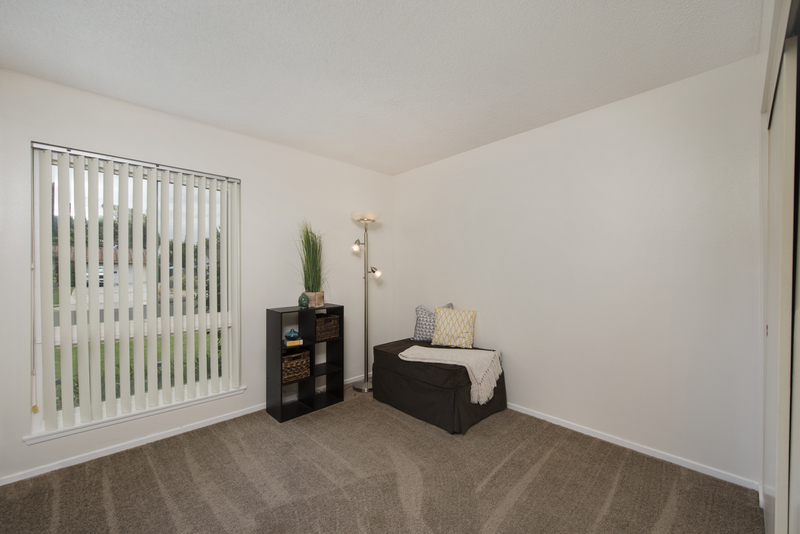 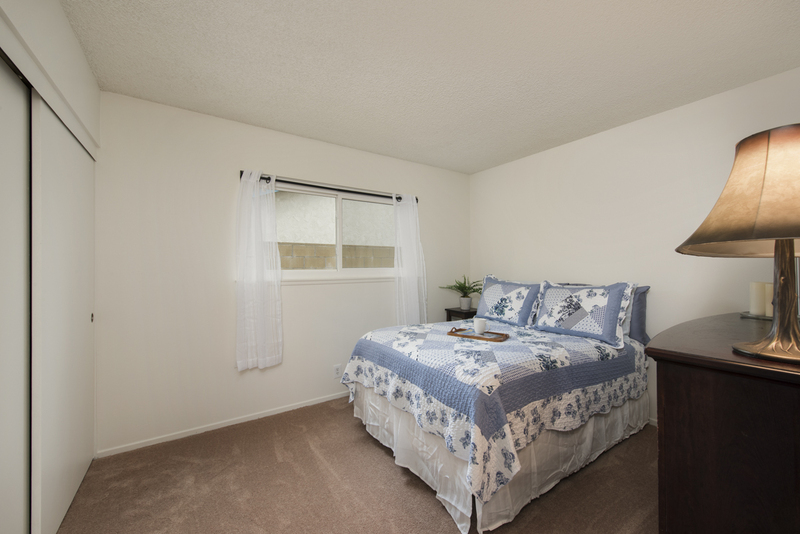 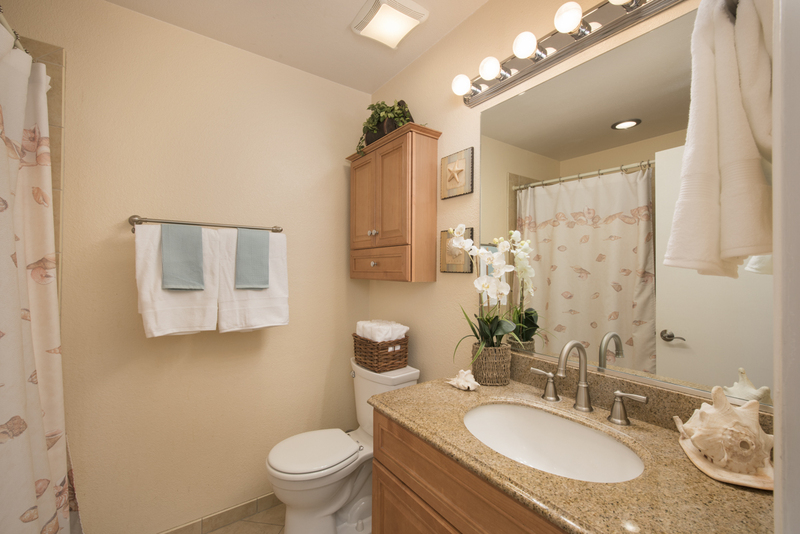 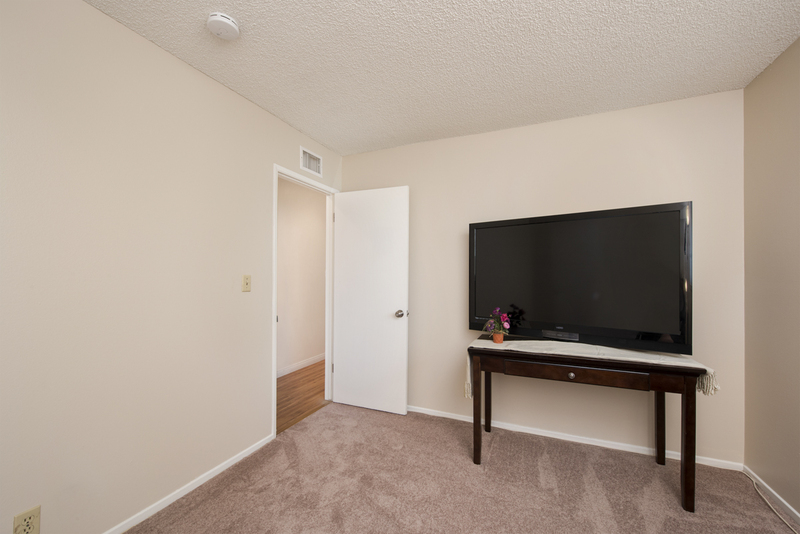 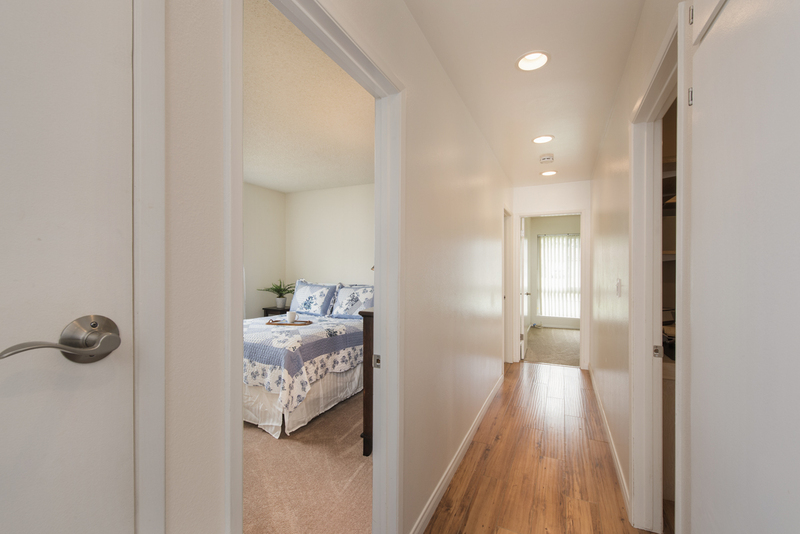 We have the home for you. 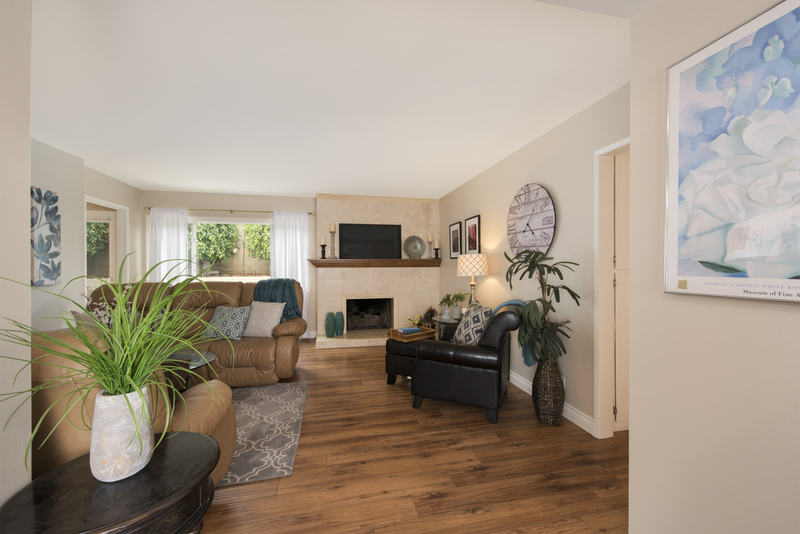 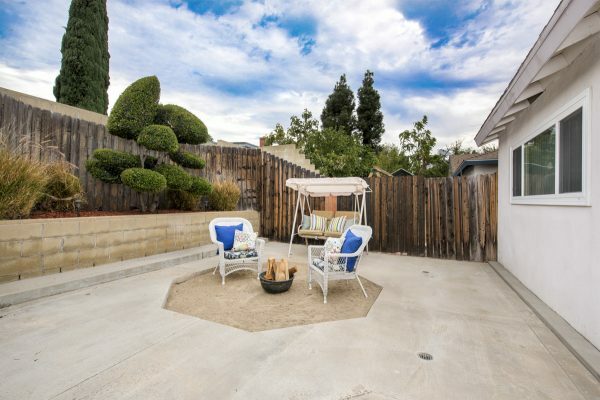 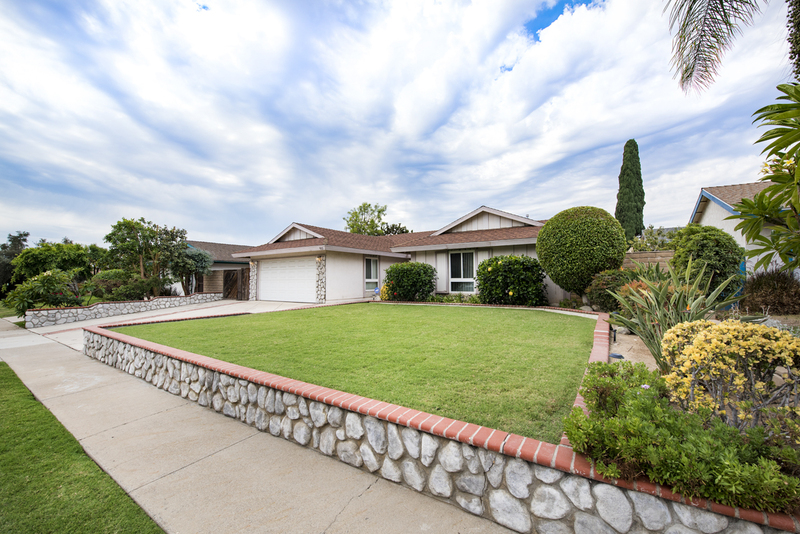 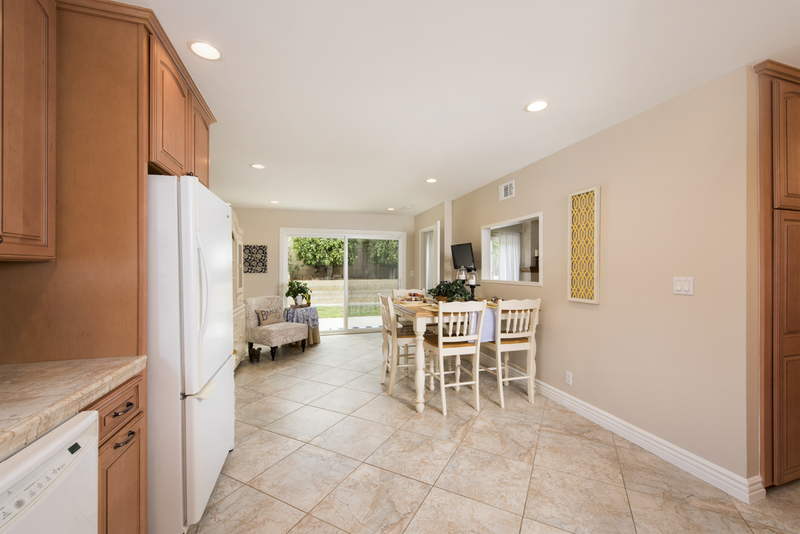 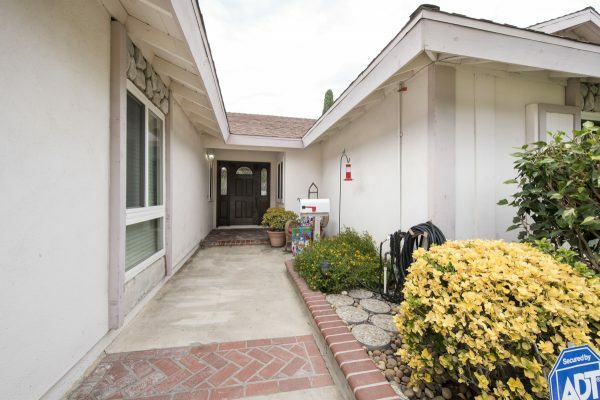 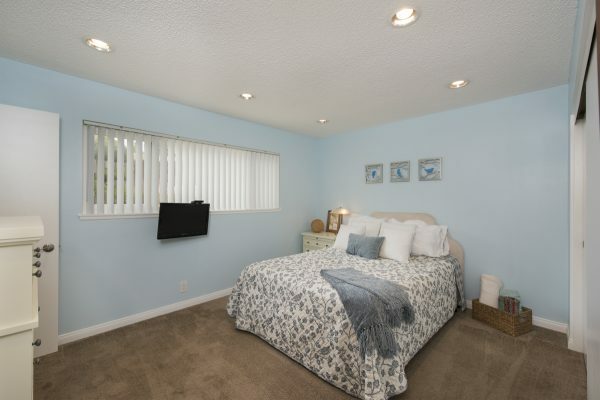 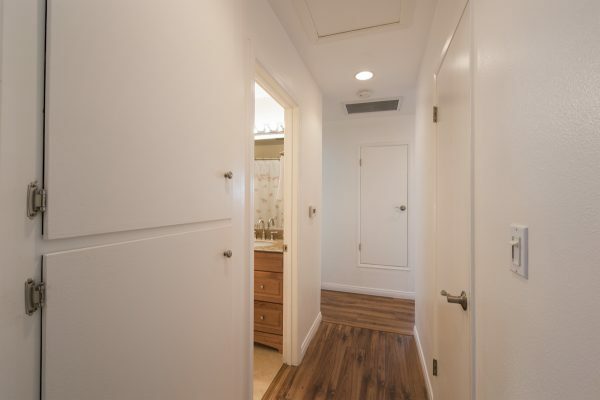 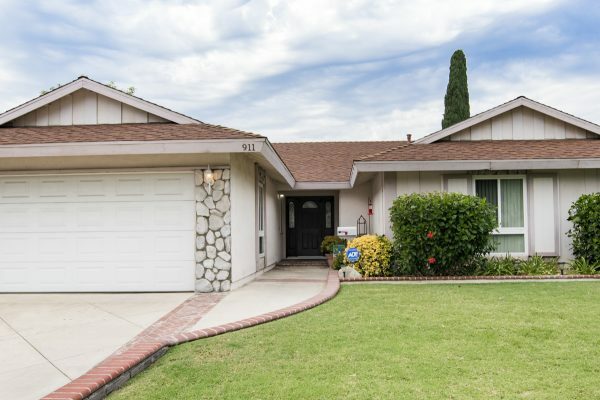 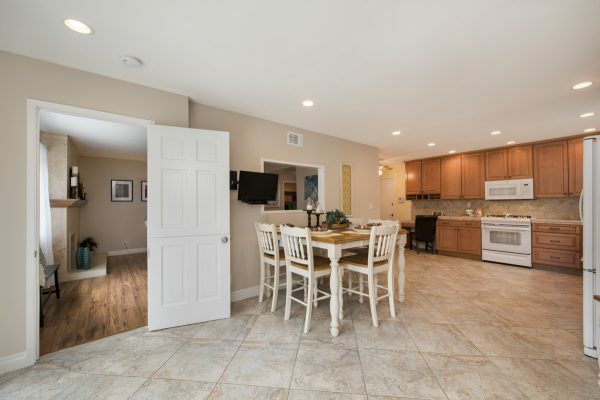 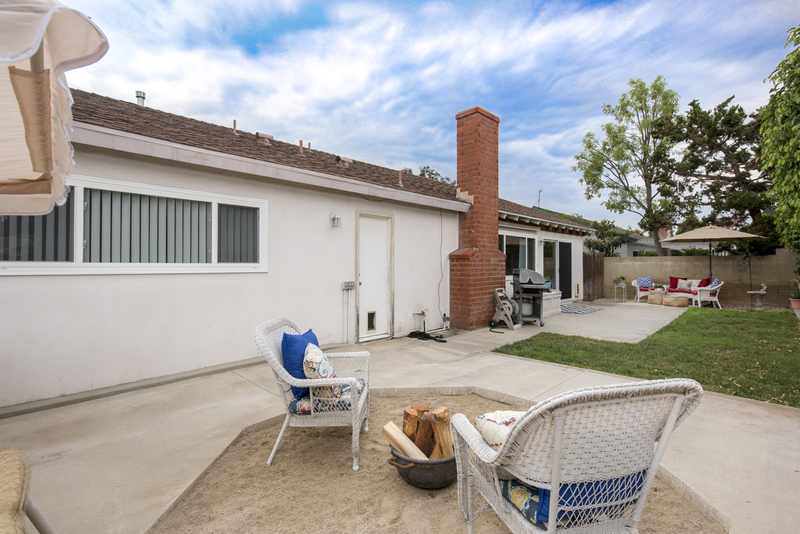 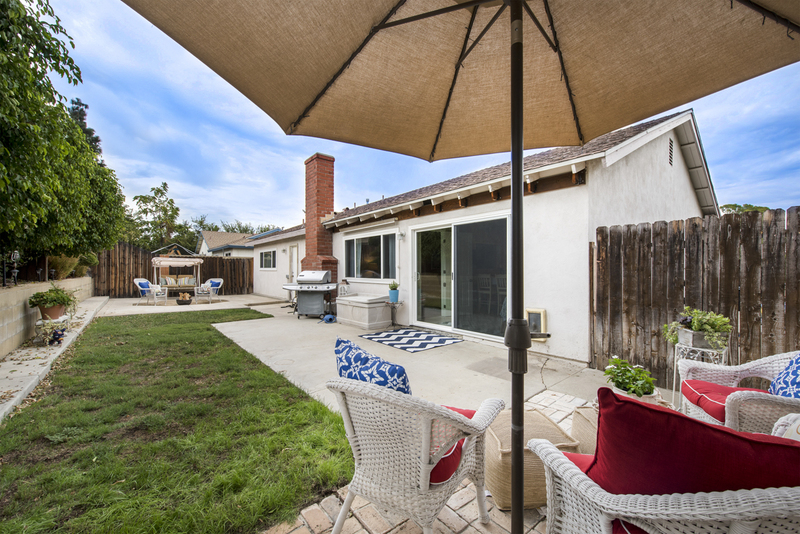 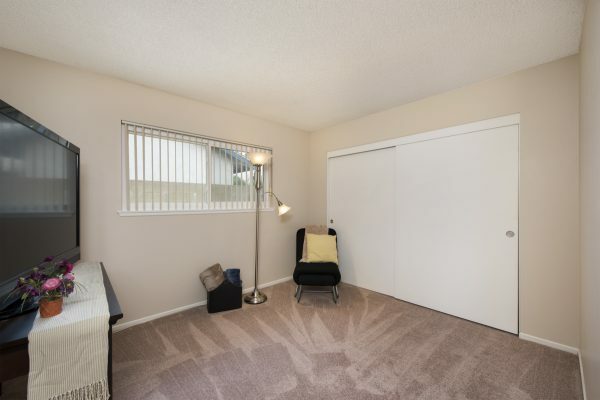 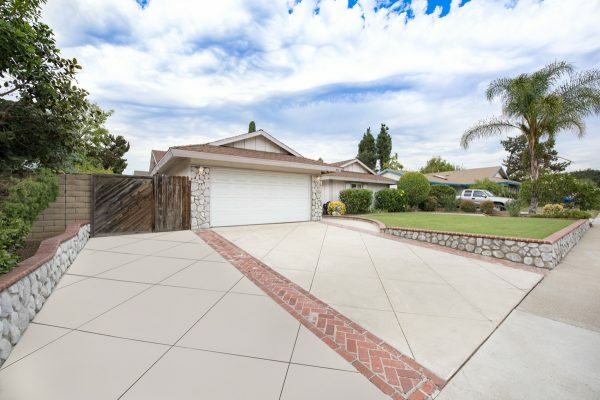 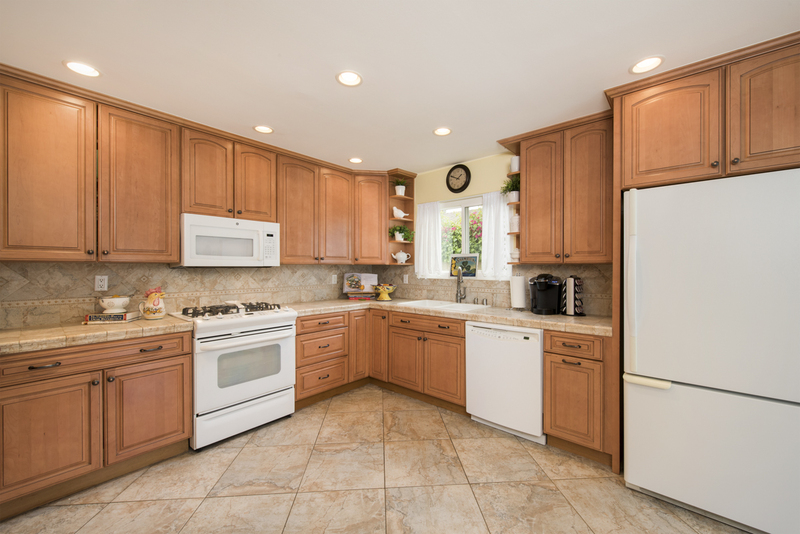 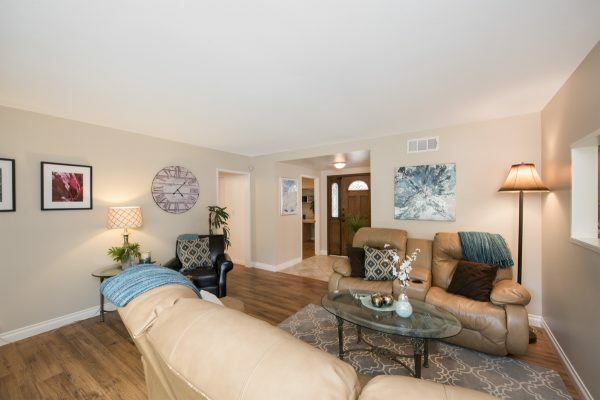 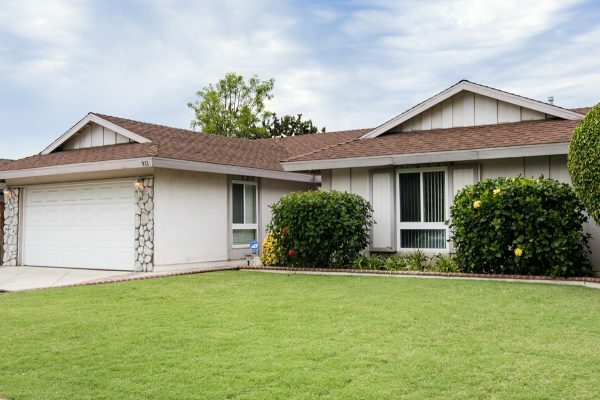 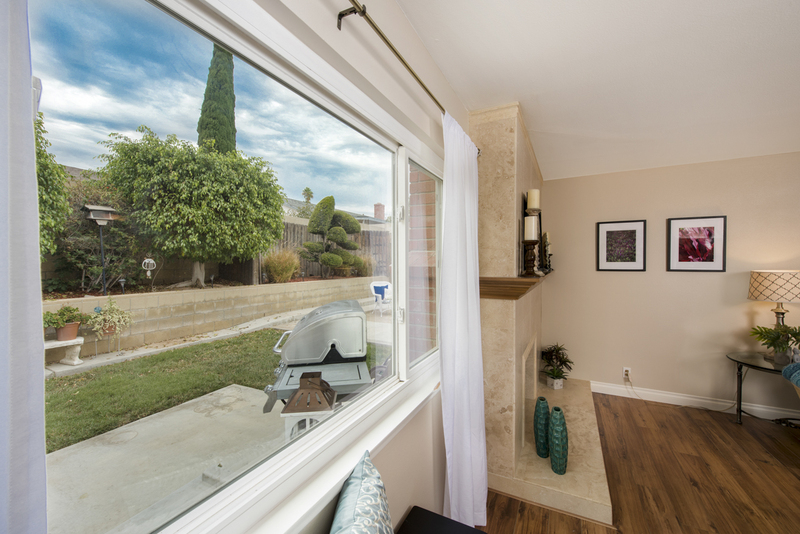 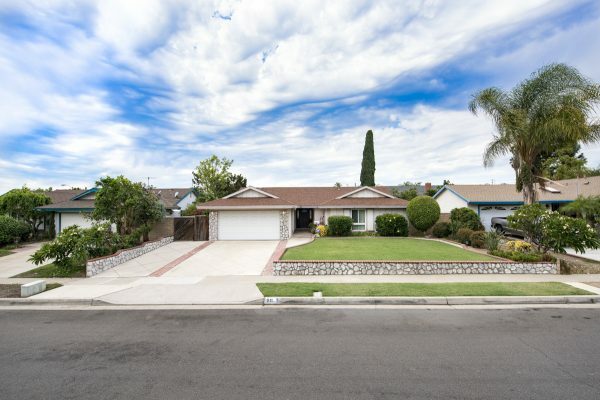 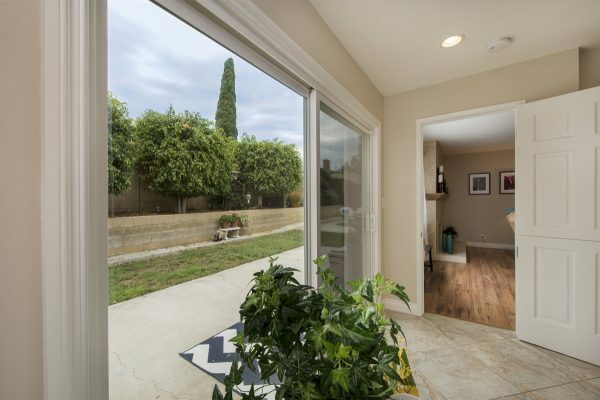 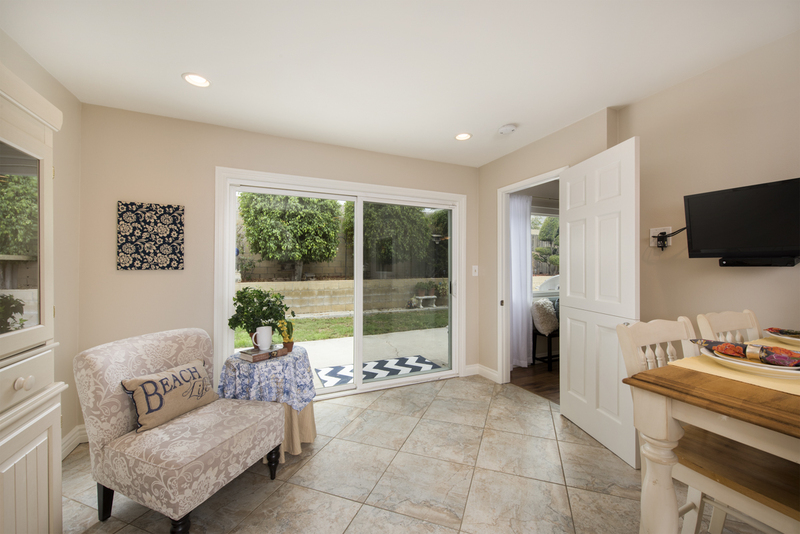 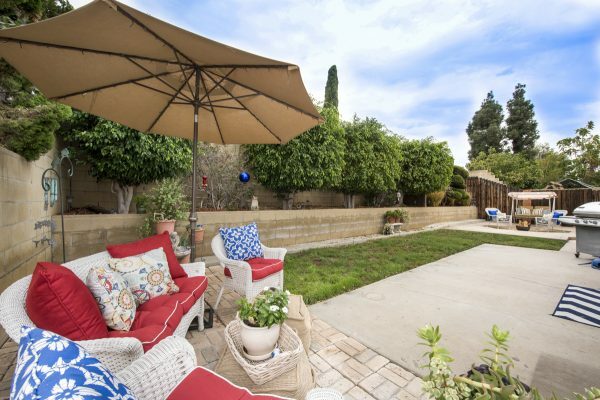 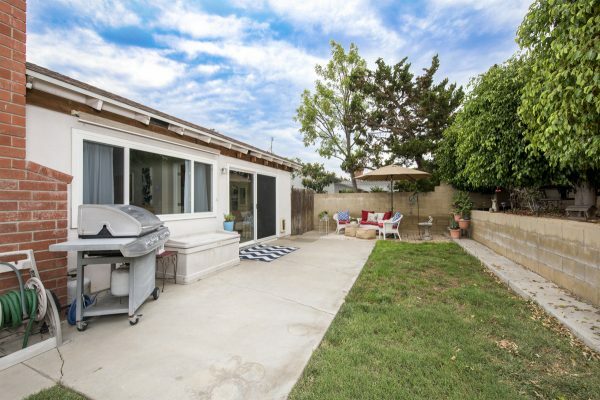 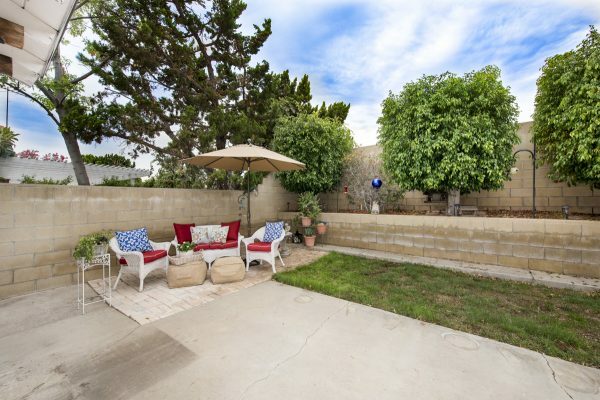 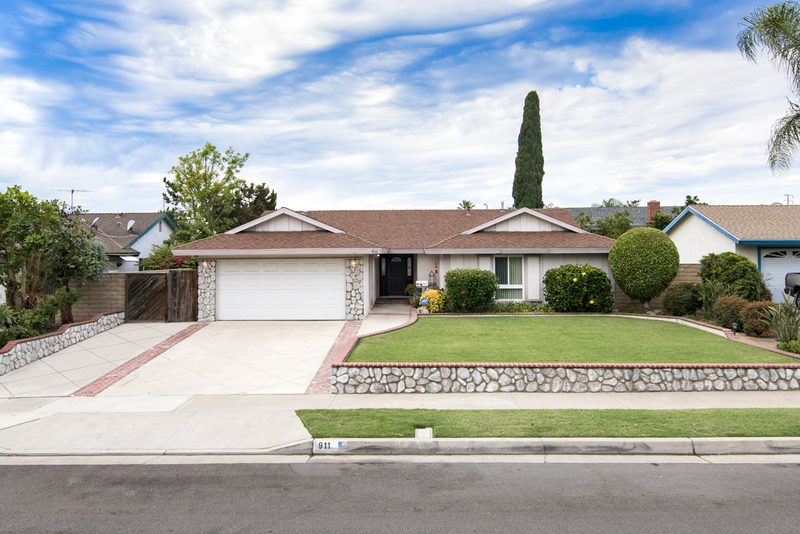 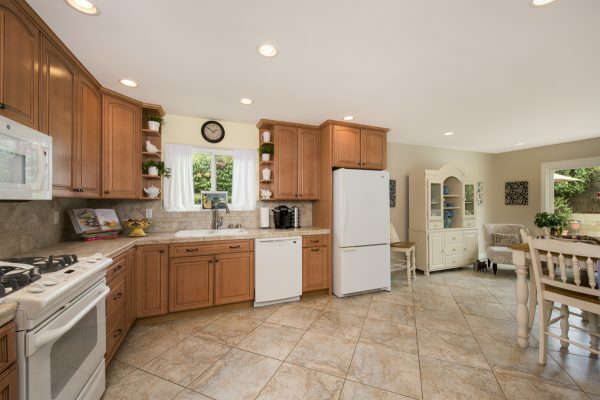 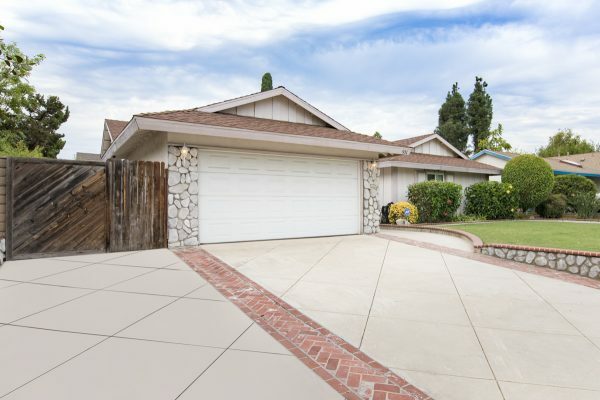 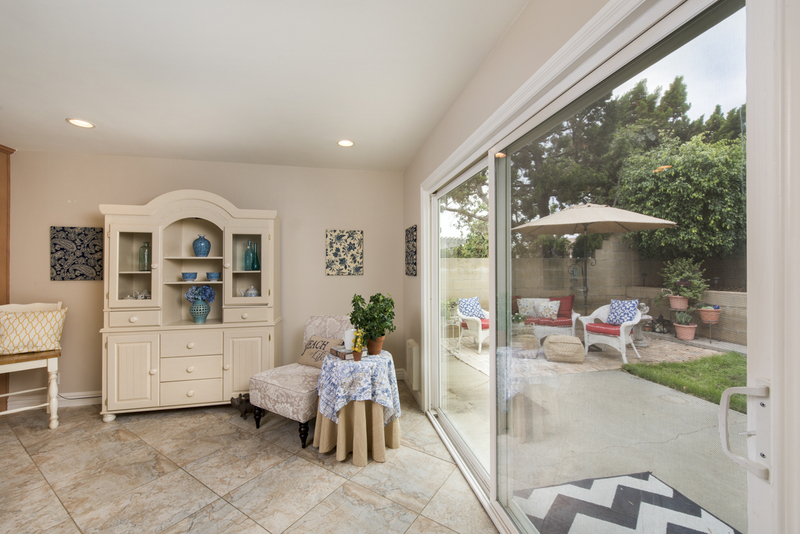 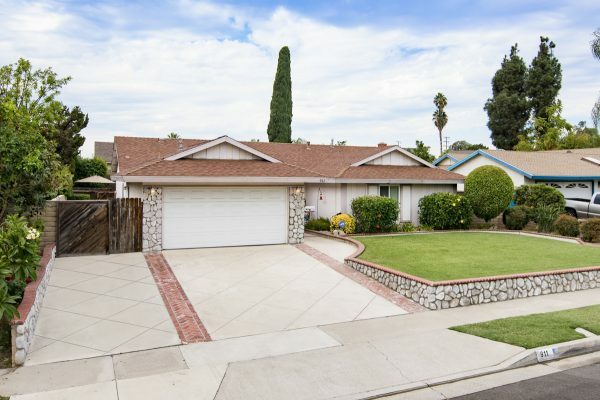 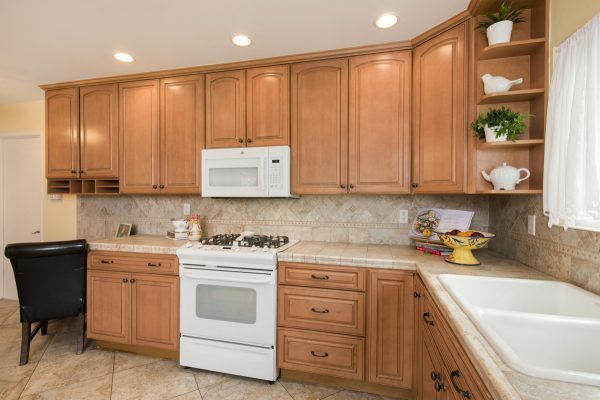 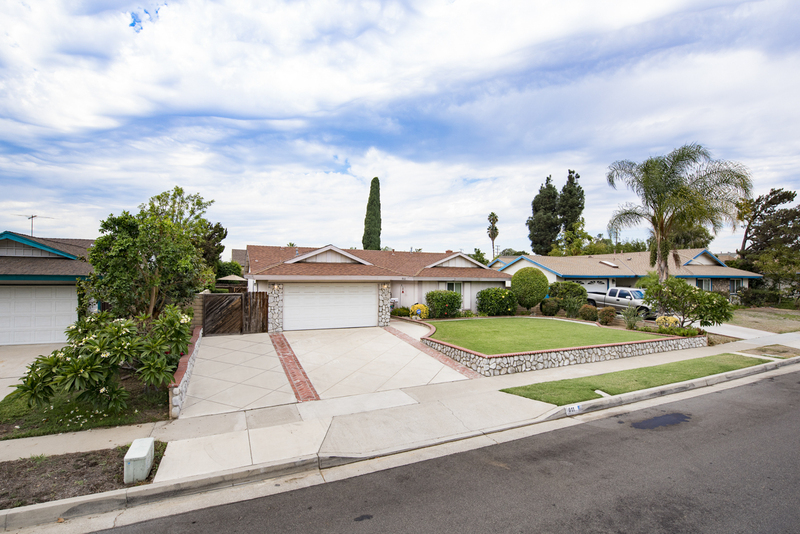 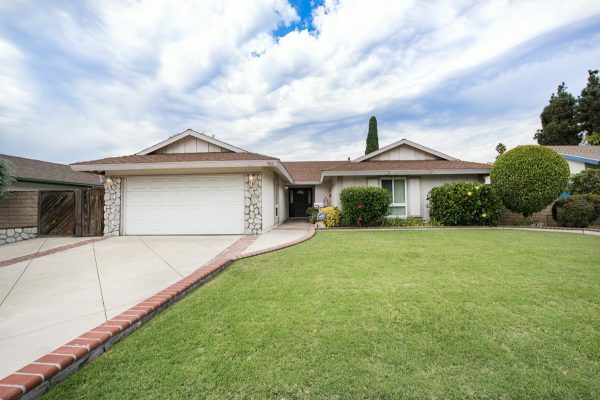 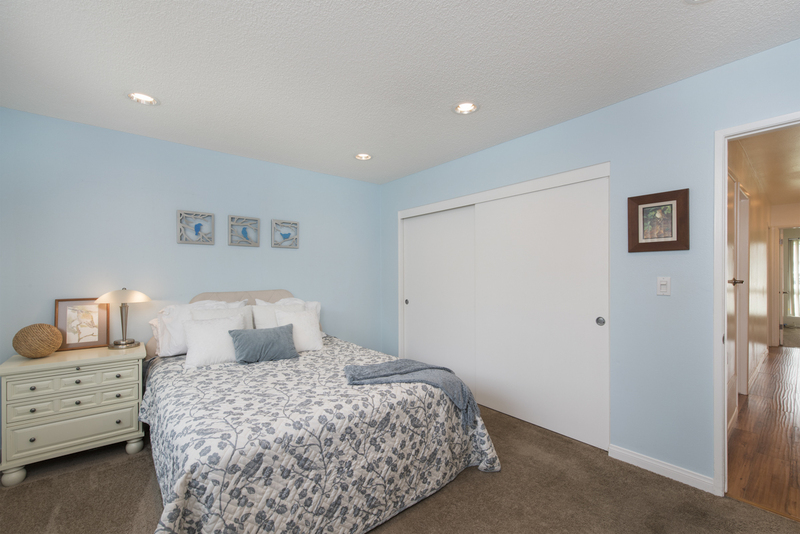 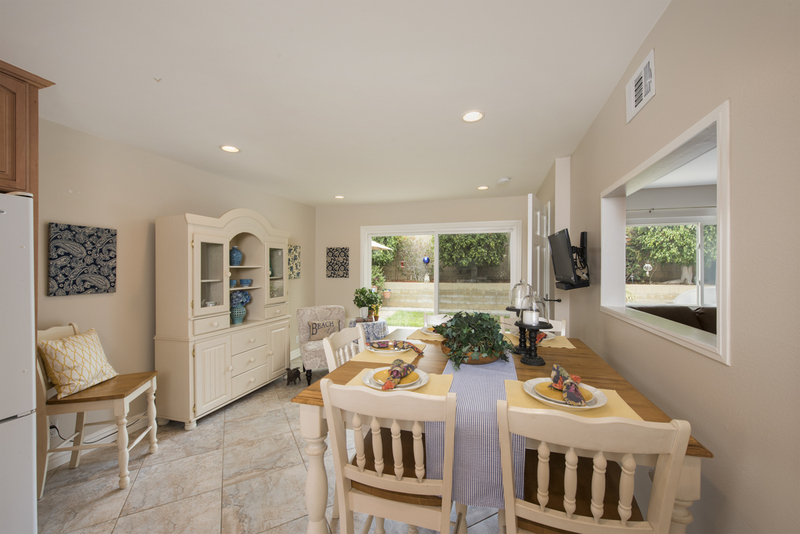 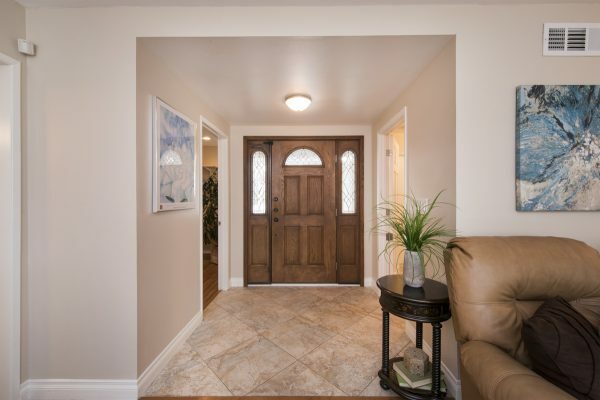 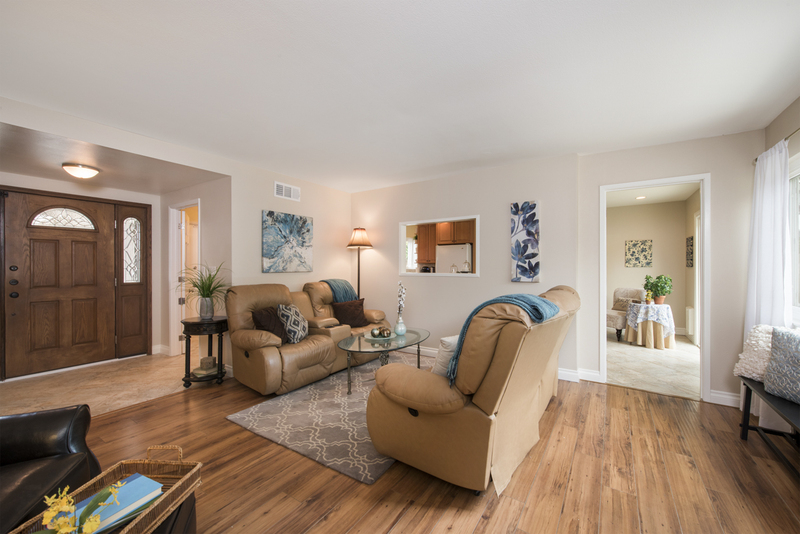 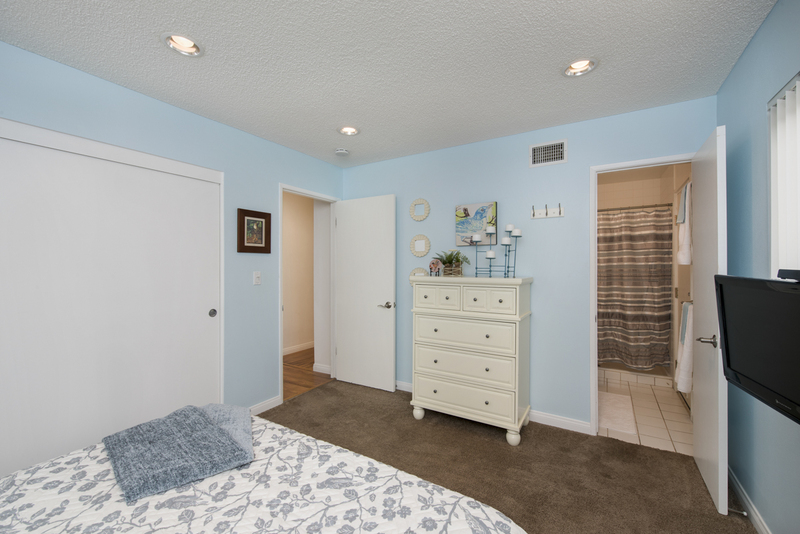 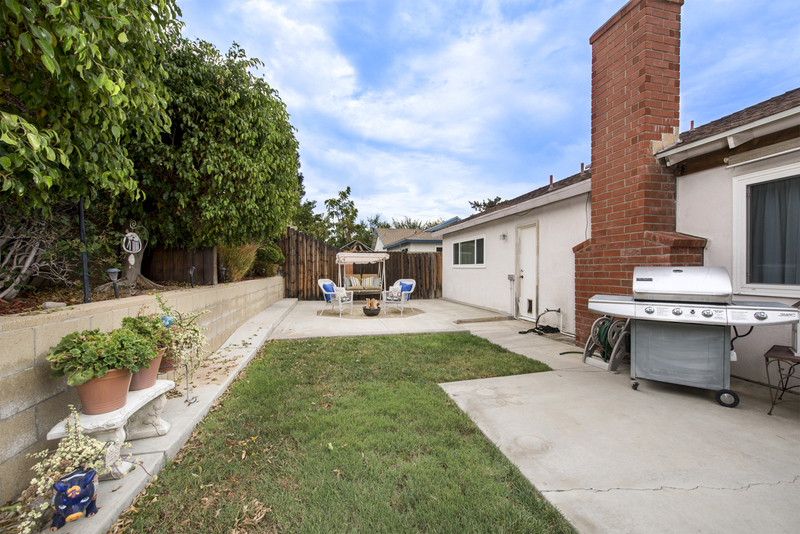 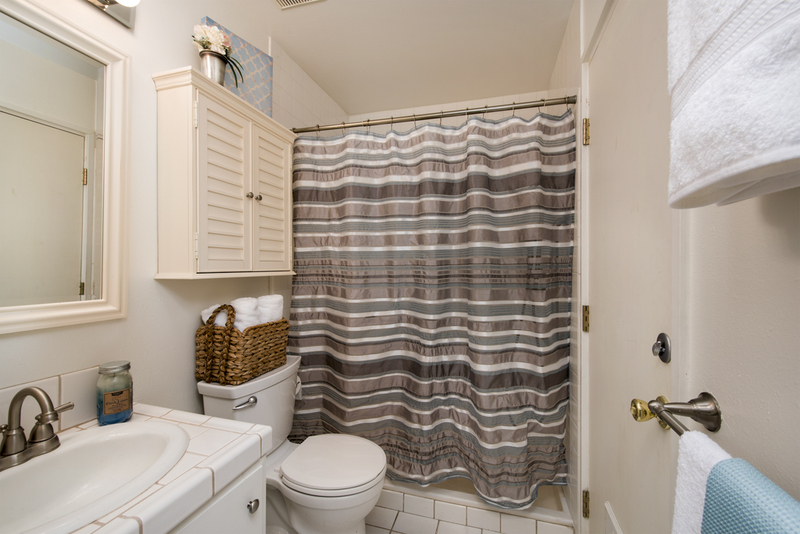 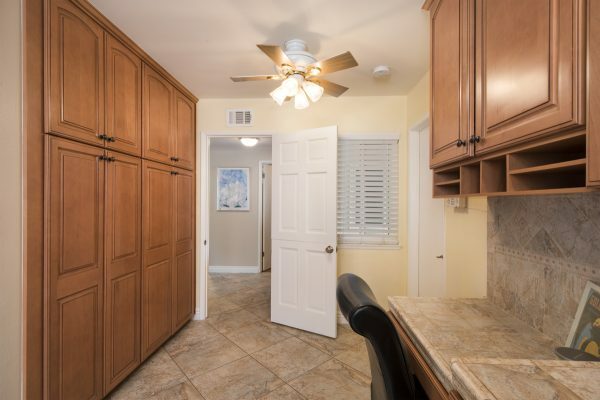 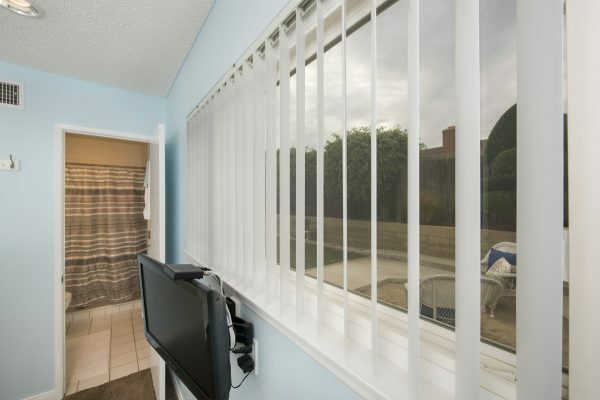 This well priced, remodeled, and move-in ready home has an ideal location in a quiet neighborhood near: Cal State Fullerton, easy freeway access, parks, schools, shopping, and dining. The front yard landscaping has been updated with: River rock accent on the retaining walls & garage, newer 3 car wide driveway, green lawn, and mature accent plants. 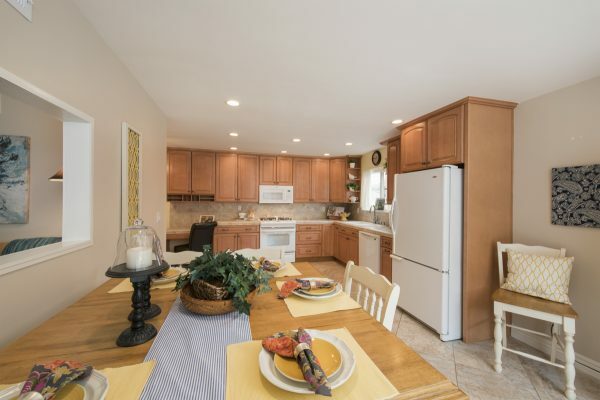 The interior of the home has also received many newer upgrades including: Dual pane windows, central heat and air, fiberglass front door, remodeled open concept kitchen & dining room, remodeled bathroom, whole house alarm system, modernized designer gas log fireplace, and new wood laminate and carpet flooring. 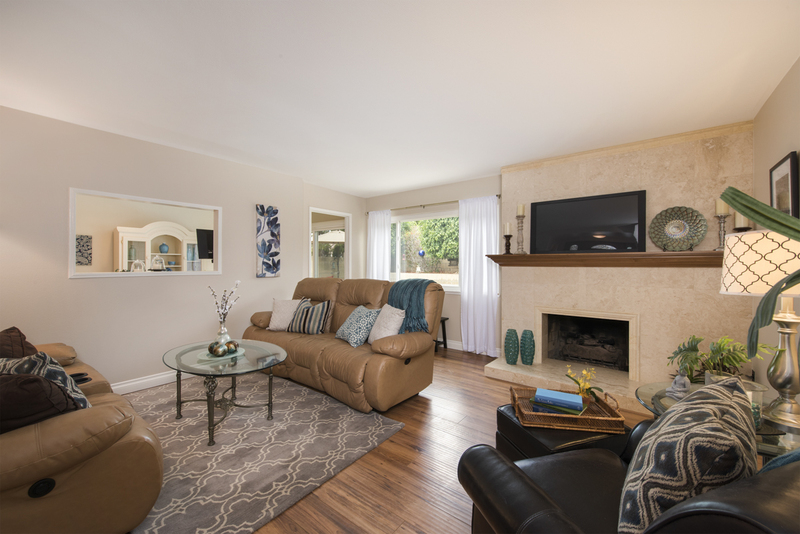 This well priced home won’t last long so come home to Diamond Road today.